While students, their parents are protesting against CBSE's decision to reconduct Class 10 Maths and Class 12 Economics exams, Bollywood world has now also come in support of students who have been at the receiving end following this unfortunate development. 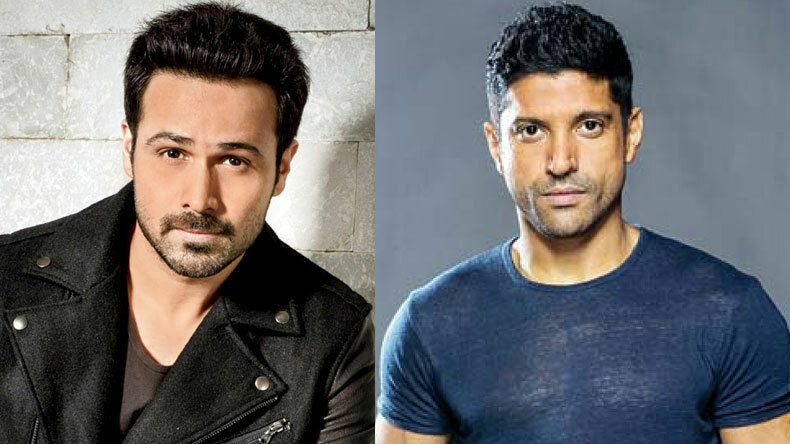 Bollywood actors including Farhan Akhtar, Emraan Hashmi, Vivek Anand Oberoi have taken it to Twitter and slammed the CBSE for its negligence. After the Central Board of Secondary Education (CBSE) gave a big blow to the students of Class 10 and Class 12 after the board decided to reconduct Class 10 Maths and Class 12 Economics exams again, the board and the Human Resource Ministry has been on the facing front from students, parents, teachers and even the political party leaders for this utter negligence whose ultimate sufferers are going to be students. The board took the decision to reconduct these exams after it was apprised to the situation that Class 10 Maths and Class 12 Economics paper had leaked on WhatsApp. While students, their parents are protesting against CBSE’s negligence, the Bollywood world has now also come in support of students who have been at the receiving end following this unfortunate development. Bollywood actors including Farhan Akhtar, Emraan Hashmi, Vivek Anand Oberoi. Taking it to Twitter, “Feel terrible for all students who have to re-sit their exams for no fault of their own. So unfair and unfortunate. Wish them strength to get through this time. #CBSE #SSC,” Farhan Akhtar said. “So disappointing to hear about the #CBSE leak. This is completely unacceptable & unfair to the students who have put in so much hard work & dedication. I appeal to all the students to not let this affect their preparation & to think of it as a 2nd chance to do even better! ATB!,” said Vivek Oberoi. “After the unfortunate paper leak, the acronym CBSE has a new meaning….. “Corrupt Board For Students’ Education ! !” Emraan Hashmi said.